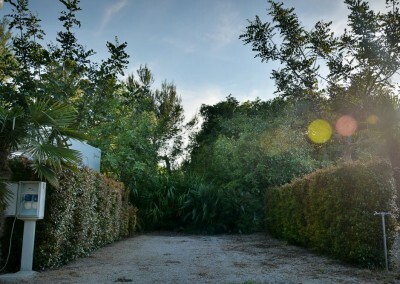 Surrounded by greenery, one step from Torre dell’Orso, one of the most beautiful tourist destinations of Salento, in Puglia, Italy, in an oasis of peace and relaxation, stands Masseria Lama, a tourist complex of about 6 hectares, with 22 apartments including 14 two-room apartments, 5 studios and 3 three-room apartments and a well-equipped motorhome area. 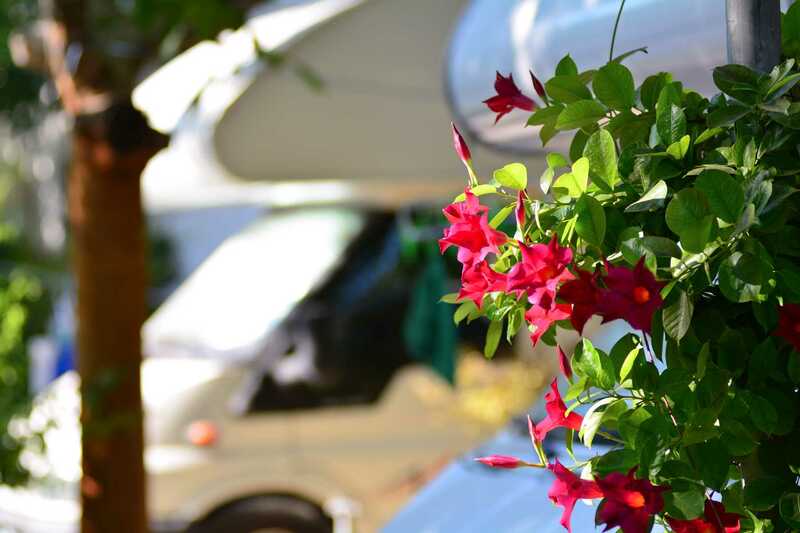 Here begins the dream holiday, a holiday that hardly many tourists forget, for their hospitality, food, art, culture, festivals, parties. 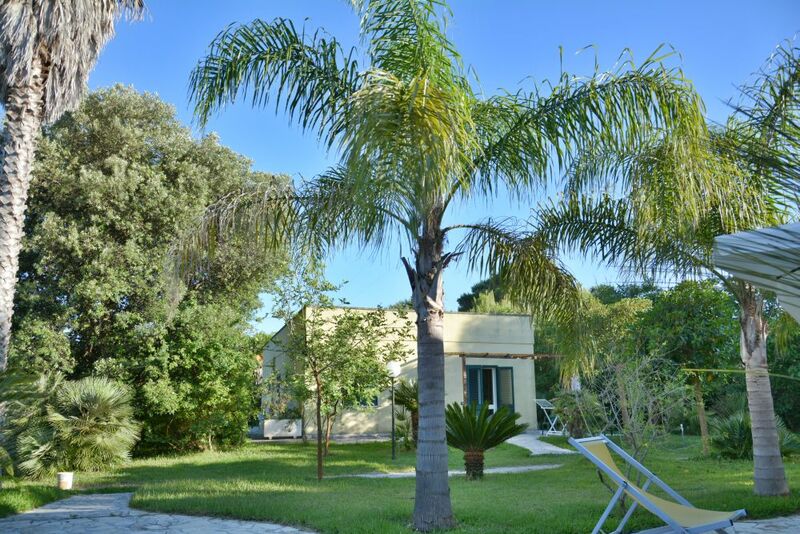 Welcome to Salento, lu sule, lu mare, lu ientu. 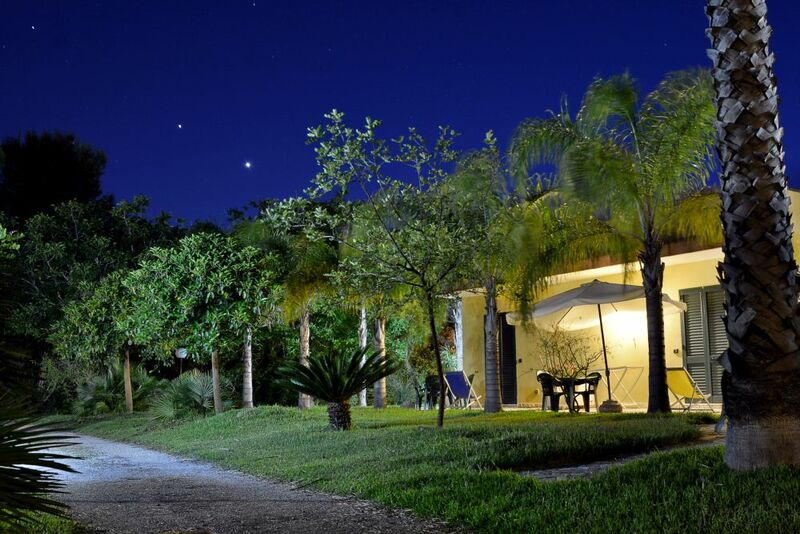 The Apartments of Masseria Lama, are completely surrounded by walnut trees, oaks and flowering plants, all with beautiful verandas overlooking the lush garden. The dry stone walls frame the boundary beyond which the Salento countryside extends with hectares of olive trees, the beating heart of Salento. 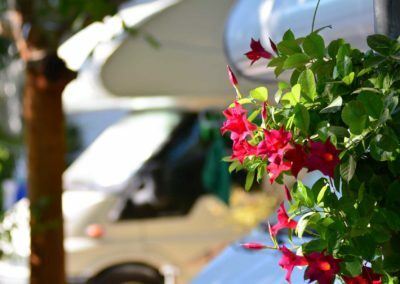 You can choose between Studio, Two and Three rooms according to your needs, we will be happy to accommodate you to offer you an unforgettable holiday of relaxation. What’s more beautiful than total relaxation surrounded by nature and the sea, in full freedom aboard your own camper. 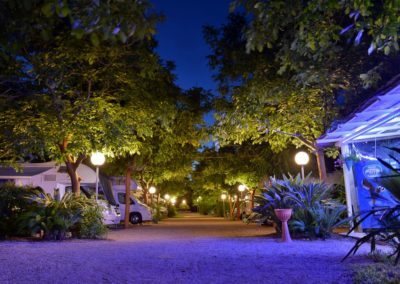 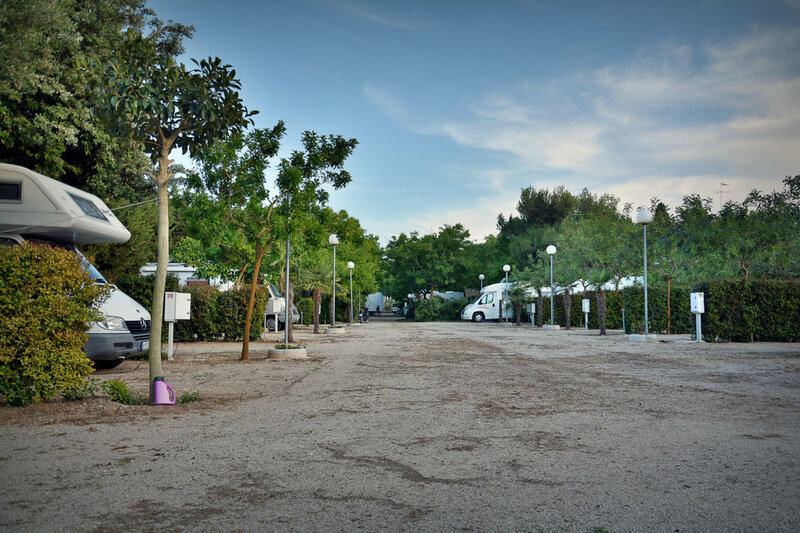 Masseria Lama has 20 shaded pitches of load and electricity (3Kw) on each pitch, as well as a well for draining black and gray water. 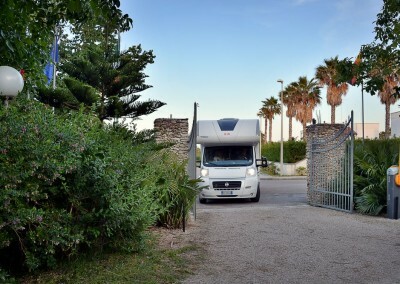 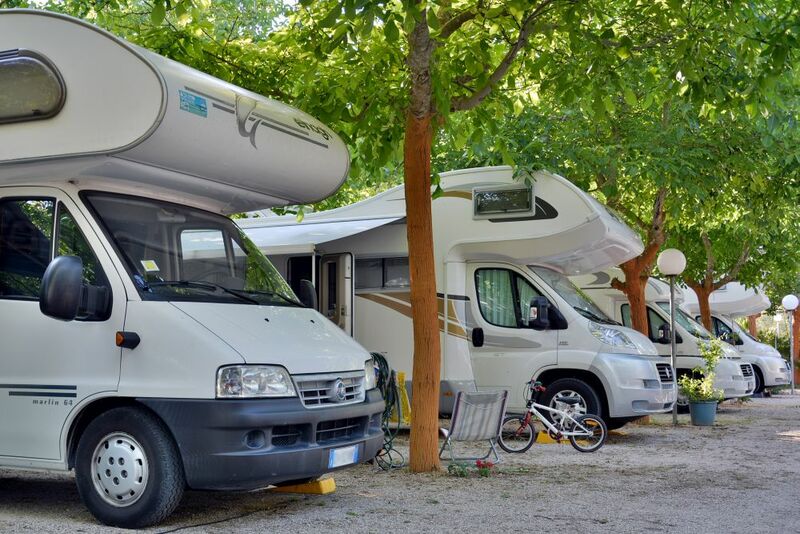 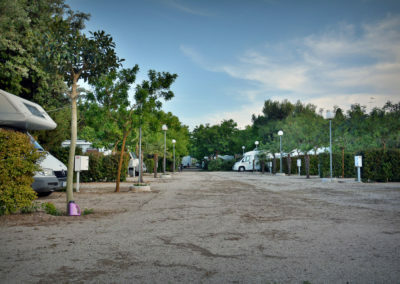 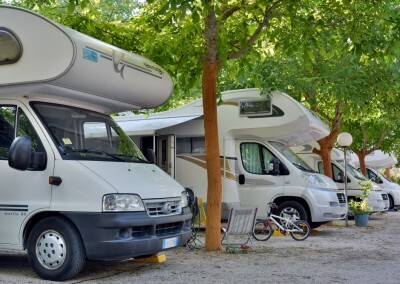 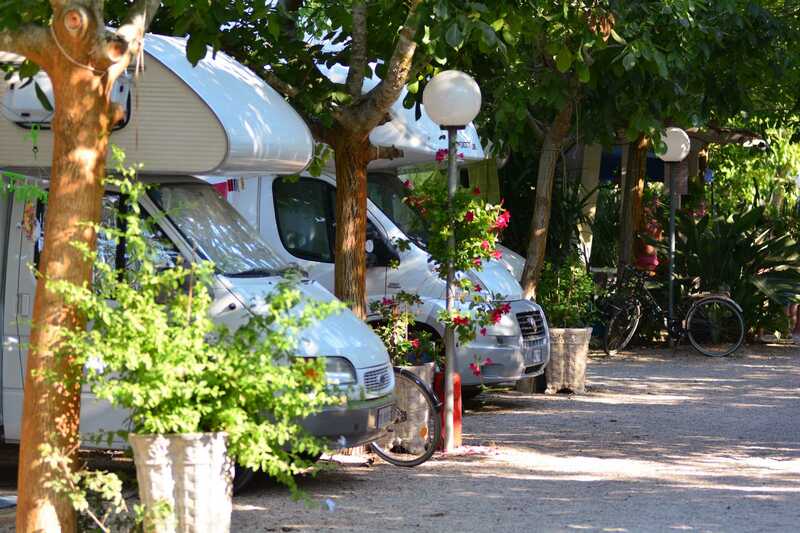 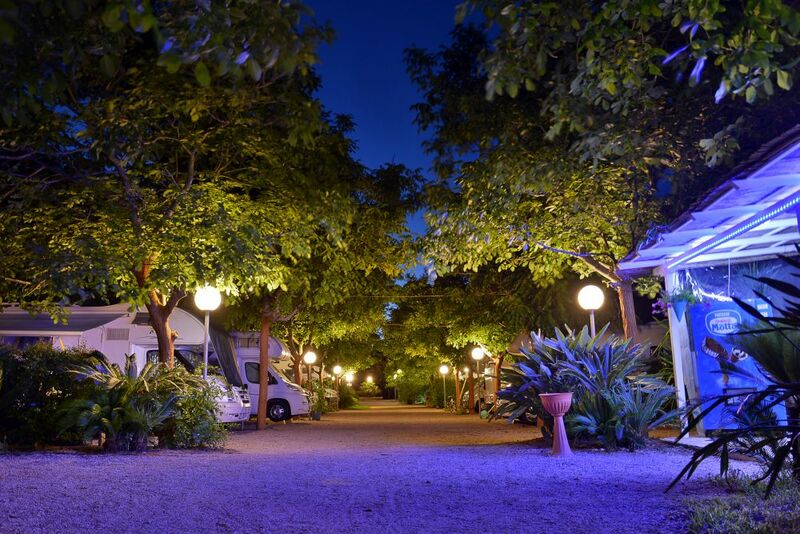 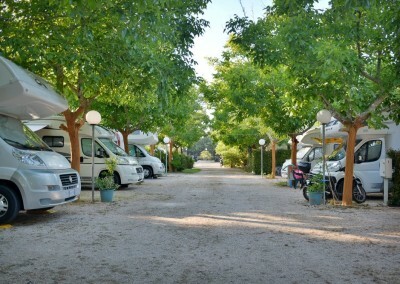 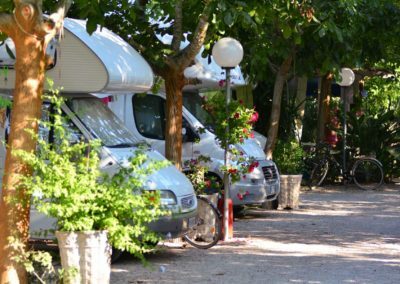 Campers from all over Italy and not only meet at Masseria Lama, one of the most popular Camper welcome areas.